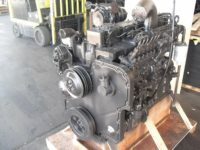 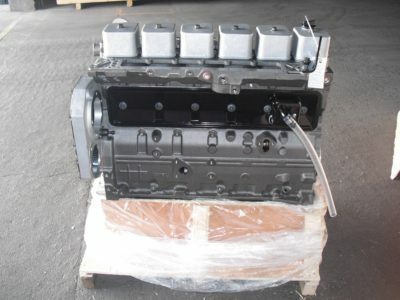 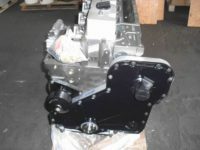 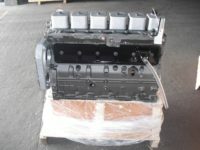 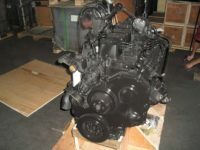 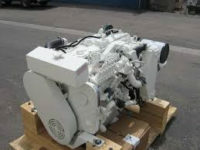 GXPdiesel is a leading provider of new replacement engines for Cummins, Cat, Isuzu, and Perkins. 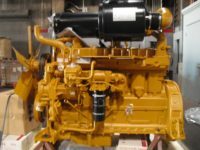 Most hp / kw ranges are available for automotive, construction, mining, agricultural and marine applications. 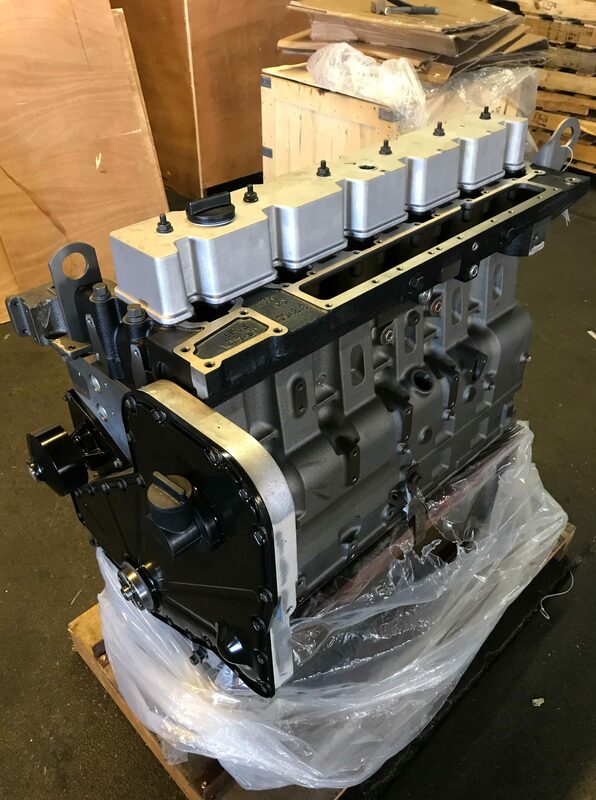 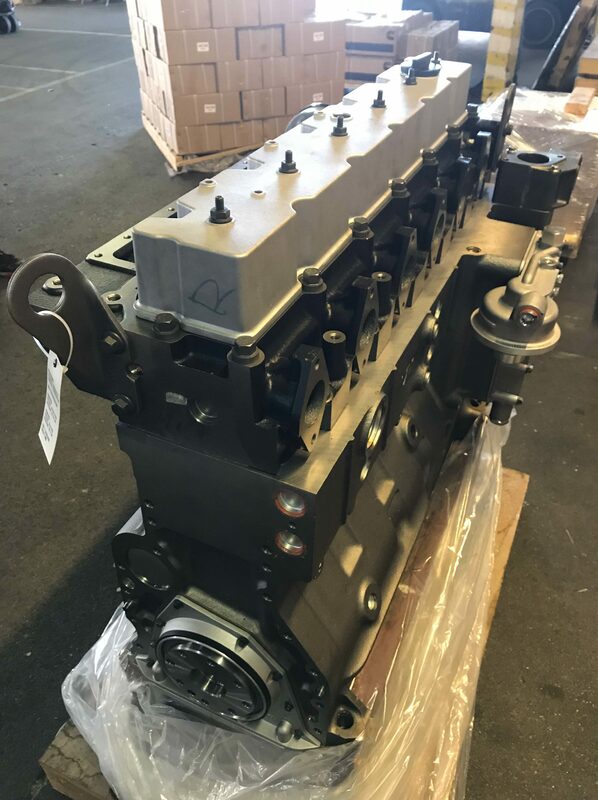 GXPdiesel also supplies a robust list of long and short block combinations including the Cat 3306 configuration AR 9Y1719 and virtually all Cummins models up to K38 (excludes ISX, K50 and Q Series engines). 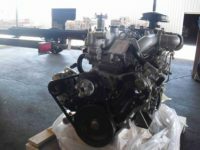 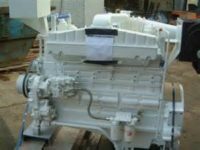 Custom build to your spec: short blocks, long blocks and complete engines – all brand new! 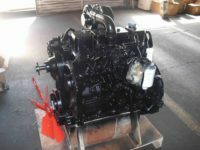 To minimize shipping costs, large orders (container size) can be drop shipped from our manufacturing facility in China or from our warehouse in California. 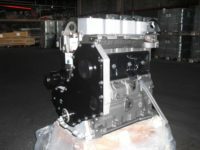 The fact is if you don’t see what you want, ask us. 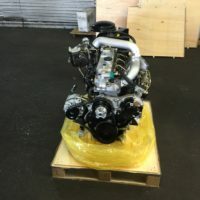 Chances are we can get it for you – and at a price that is better than the competition – virtually across the board. 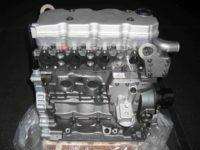 GXPdiesel fuel system components utilize cutting edge technology to provide the latest, most advanced parts to match and exceed your expectations for your particular application and OEM engine. 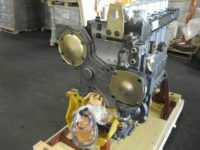 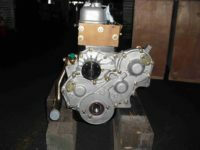 GXPdiesel engine parts are designed and manufactured to work seamlessly with your Cummins, Cat, Isuzu engine and other engines. 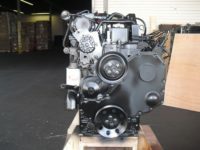 GXPdiesel means assured quality of performance on- and off-highway. 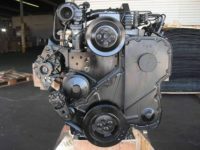 We know, because we represent one of the largest manufacturers of heavy duty diesel engines and parts in the world. 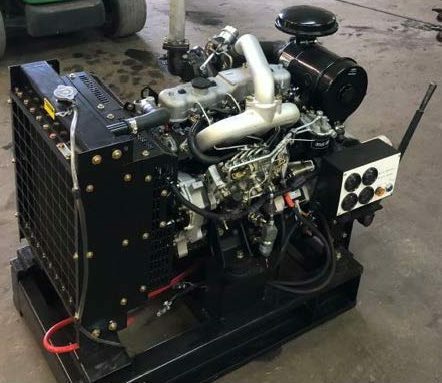 You demand the best to maximize your engine’s up-time. 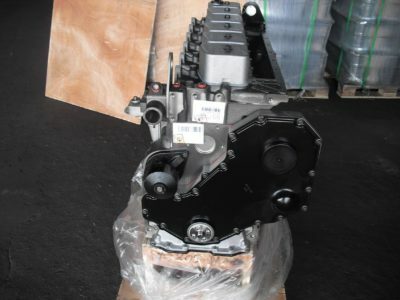 Buy the best from GXPdiesel, a worldwide parts and engine provider.